Our services are intended for dogs and cats. 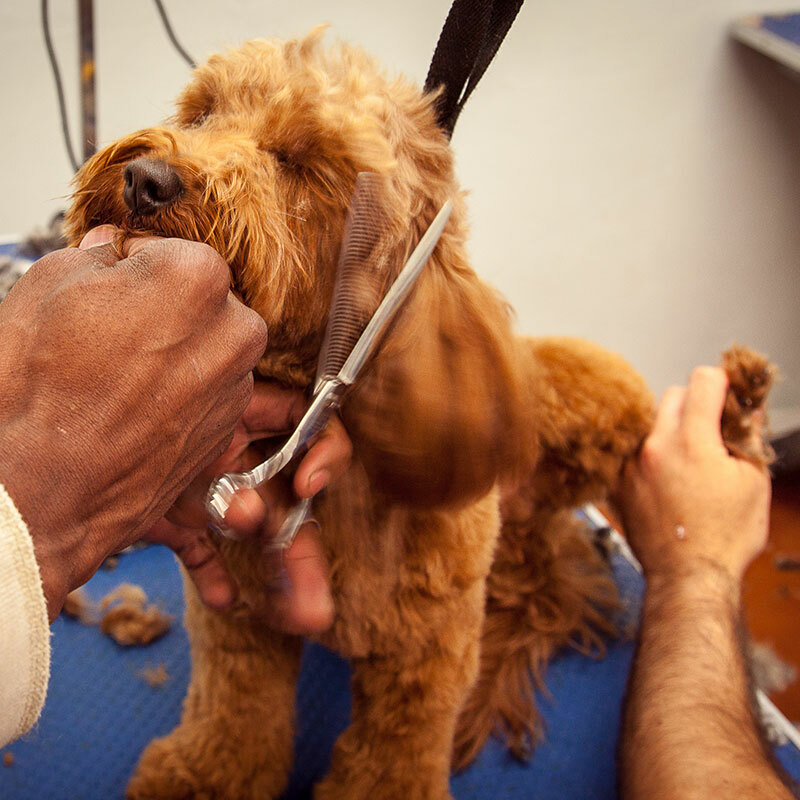 In addtion to the services listed above, we also offer expedited service and emergency grooming. Sign up and receive exclusive offers & discounts!